Thanks for visiting, unfortunately, this sale has ended, join the CT Sounds club to get the most up-to-date information on our sales. In the meantime visit our store for our latest offers. We are want to thank you for your support! Here’s a set of great sounding speakers at 30% OFF. Upgrade the sound in your ride with the Strato 6.5 Inch Components. Here’s a set of great sounding speakers at 30% OFF. Our biggest discount ever! 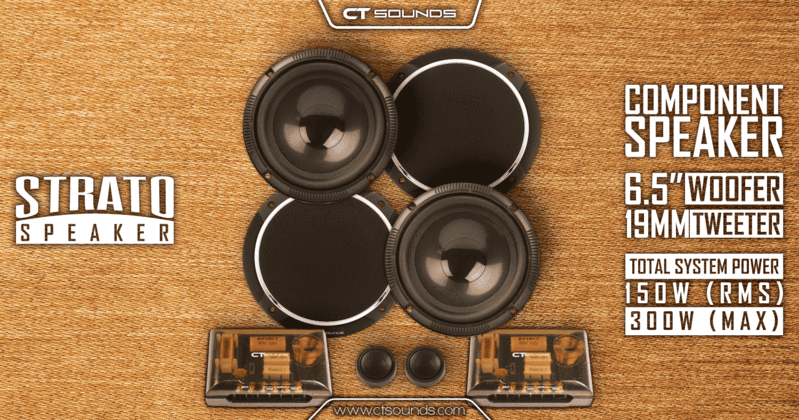 Upgrade the sound in your ride with the Strato 6.5 Inch Components.